Felling overwhelmed? You're not alone! 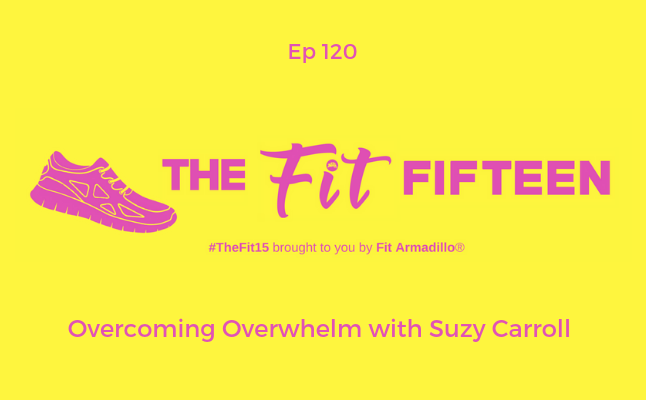 My guest, wellness expert Suzy Carroll, stops by to share tips and strategies for overcoming overwhelm. She shares advice she's learned from her personal experiences as well as those she's learned from speaking to other women. You'll walk away from today's episode with simple strategies that will empower you to break the cycle of being addicted to being busy. Learn more about her concept of Sacred Selfishness and how you can practice it to make your wellbeing a nonnegotiable priority. Then take Suzy's quiz to find out if you're addicted to busyness. happily wore the busy badge of honor for decades. 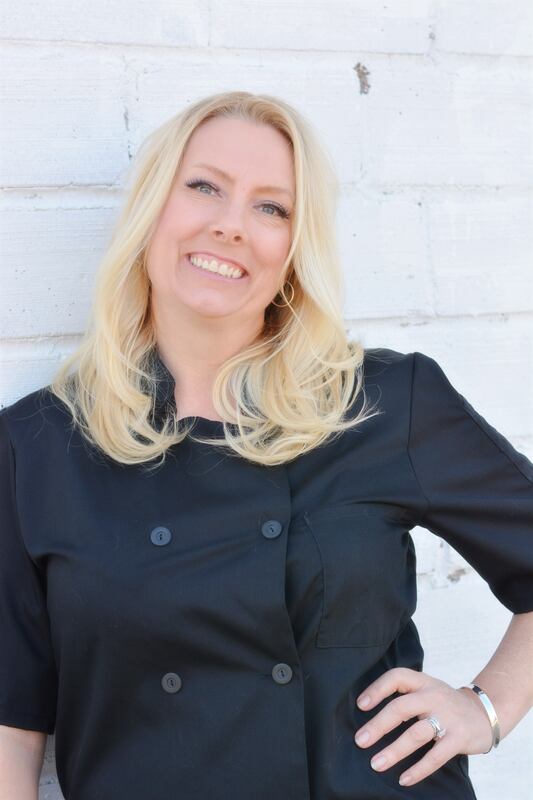 As owner of a nutrition business, Suzy made sure other women were taking care of themselves, meanwhile stress, anxiety, worry and fatigue were her constant companions. That is until a dear friend told her what her problem was: She was addicted to “busyness.” This realization changed everything. 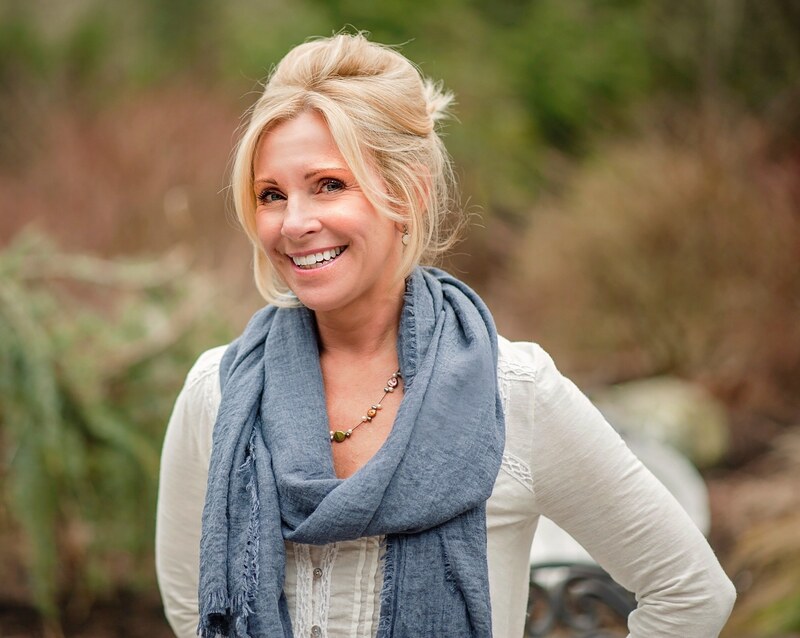 Now, Suzy teaches other women to poke a hole in overwhelm and peel back the layers to discover what may really be driving them: fear, obligations, low self-esteem, or any of the other blocks that exist. Through her quiz, “Is Busy Getting the Best of You?” and her provocative questions, she helps women have a breakthrough and adopt a new way of thinking that allows them to understand how to stop over-pleasing and overdoing in order to live a more balanced, fulfilled and healthier life. Listen to yesterday's episode with heart disease survivor Melissa Botello HERE.